At the Youth of the Earth Festival, you'll get to meet these environmental educators that will inspire you with nature-themed games, activities and materials. It's a great chance for kids and families to meet these experts in person, have a blast, and find out about fabulous upcoming courses and programs. Our state of the art 25' high mobile rock climbing wall accommodates four or five climbers simultaneously. Each climber is secured with an Auto-Belay System, so they can climb at their own pace and automatically lower to the ground whenever they wish. Our special harnesses accommodate children weighing as little as 25 pounds and adults up to 250 pounds. Avid4 Adventure camps teach pre-K – 7th graders of all levels to climb, paddle, bike, hike and thrive in the outdoors. Bicycle Valet: Ride your bike and park it in style! 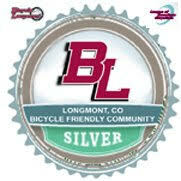 Bicycle Longmont is providing free bicycle parking during the event. Ride up near the entrance and know that your bike will be secure. Bicycle safety, outings and rides. Bicycle Longmont provides Education, Encouragement and Advocacy. Boulder County Parks and Open Space offers free outdoor programs for all ages. Find out about ranger-led programs for high school youth, and other opportunities offered through Boulder County Parks and Open Space for youth and families. Our mission is to conserve natural, cultural and agricultural resources and provide public uses that reflect sound resource management and community values. A matching game called "Where does your food come from?" We want visitors to our booth to make the connection that the food at the farmers market comes from the Earth! The Longmont Saturday Farmers Market will be up and running at the Boulder County Fairgrounds starting April 4th. The Downtown market, which takes place on 5th St. between Main and Kimbark Streets, opens Wednesday June 3rd. We support, promote and expand local agriculture through four farmers markets in Boulder County. The Oskar Blues CAN’d Aid Foundation is on a Crush it Crusade! Join the Crush it Crusade to save cans, recycle and keep waste out of our landfills. Can'd Aid Mission: We digs bikes, music, food and family and we’re rallying around what we love to raise money for things that matter. CAN’d Aid’s areas of “do-goodery” include: Towns (building strong communities), Treads + Trails (get outside and get after it! ), Tunes (for your eyeholes and earholes), Love Yur Mama (save the blue marble) and Total CANarchy (unCANventional projects that make a difference). Write postcards to our members of congress about their concerns about the changing climate and encouraging finding solutions. Participants will spin a wheel and answer questions about Emerald Ash Borer, Floods and more! This 2015 season you can make a big difference in your local community through a variety of exciting programs, and Longmont definitely needs your help! Many of our riparian areas are still damaged from the 2013 floods, and we’ll have lots of opportunities for you to get involved in the restoration process. Whether your interests lie in environmental restoration, invasive weed removal, or bird and raptor monitoring, we’ve got something for you! 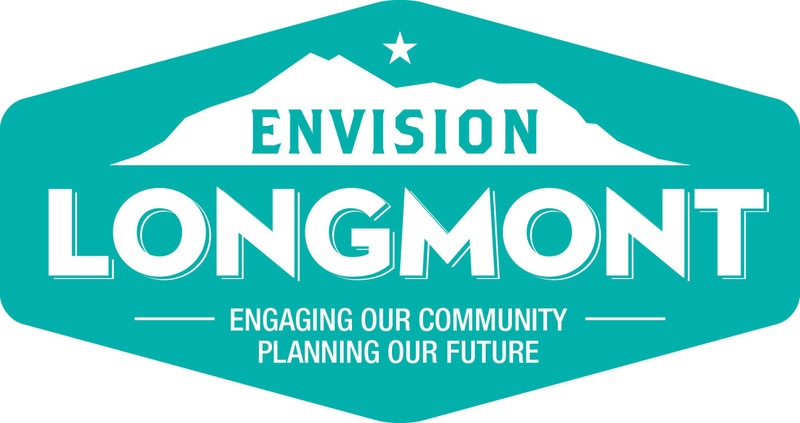 An interactive activity that will allow participants to provide input on the future of Longmont. All input received will be used in the development of the updated, integrated Longmont Area Comprehensive Plan and Multi-Modal Transportation Plan. Colorado PLT provides training opportunities and other valuable resources for environmental educators in both formal and non-formal settings. We will power up different types of lights with human power. We will also have other energy bike activities like the pedal powered bubble machine. Our mission is empowering individuals to take energy into their own hands. Play bird-related educational games: the migration game, fit the bill, bird masks, "Why Birds Matter", "Who am I? and Bird quizzes. Our Junior Birder programs are a fun way to introduce children and teens to birding, birds and bird habitat. Also our International Migratory Bird Day: Walk in the Wild event, held at Walden Ponds Natural Habitat Area, is a day full of environmental education for families and anyone interested in bird and habitat conservation. Environment for the Americas is the Home of International Migratory Bird Day: Connecting people to bird and habitat conservation throughout the Western Hemisphere. Children and adults can come learn how to make cordage out of natural plant fibers. We will also be hosting a bow drill (fire-by-friction) demo! We will be sharing information about our 2015 summer camps, Fall 2015 After-School and Homeschool programs, skills classes, and our internship/volunteer program. We provide long-term nature-based mentoring programs that support children and adults with developing deeper relationships with nature, self, community, and the sacred. Guess "How long does it take to decompose?" at our booth? Learn how long different food and material takes to rot, when composted vs landfilled. We will be sharing information about our year-long calendar of free courses and hands-on workshops for all ages. We help you design and build a garden to meet your economic needs, environmental concerns, and taste preferences. You keep growing as a producer every season with FoodShed Productions, your coach, on call. Our mission is to raise the caring capacity of communities and resilience of our local environments through resident education in organic backyard farming. Interactive activity with wild animal parts. Our mission is to rehabilitate sick, injured and orphaned wildlife for release into their appropriate habitats. Greenwood also strives to educate the public, emphasizing humane solutions to human/wildlife interactions. Longmont Public Library will have it's environmentally-friendly BookCycle on hand with book giveaways, story telling, and puppet shows. We will share information and calenders about the library's programs and Summer Reading opportunities. Come try out our human-powered generator. Use your own energy to generate electricity and power lights. Our booth will have 2 elements. Our educational farm and our bees. Eduardo Ruiz (Y Site Director) will be there to talk about our farm and Miles McGaughey (Y Land and Facility Director) will be there to talk about his bees. Kids will be able to make their own recycled bottle terrarium that they can take home and they will also learn from Miles how we are creating a sustainable habitat for bees to live and thrive. Learn about our 2015 summer camps, preschool and membership. 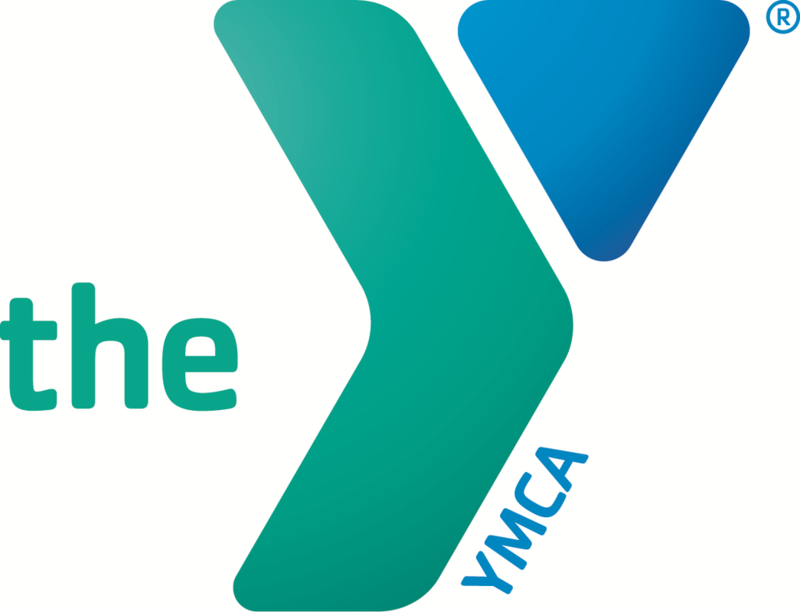 We offer youth development, preschool and childcare, youth sports and health and wellness as our core program activities. We will offer a spring planting activity and showcasing our nutrient-dense farming methods. We will be teaching how to use a Brix meter to determine the nutrient quality of different fruits and vegetables. Learn about our youth summer and gardening classes. We are a family farm in Longmont. Our goal is to produce top quality farm products with minimum impact on the surrounding environment. Colorado Bird ID. This allows all ages to learn binocular skills and bird identification. 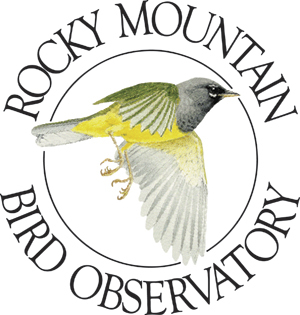 Rocky Mountain Bird Observatory's Summer Nature Camps provide opportunities for kids to explore nature and learn about birds, while making friends, developing leadership skills, and gaining insights into their relationships with themselves, others, and the world around them. From “Wild Nestlings” (a day camp for 2-5 year olds + Accompanying Adults) to “On the Wing” (a 10-day overnight camp for teens), our camps are designed in a progression to introduce young children to the outdoors and build their skills over time. They also learn behaviors and actions they can take to contribute to active, healthy lifestyles and a healthy natural world. Our mission is conserving birds and their habitats. Ty out our trivia game about Colorado's public lands. And pick up a Junior Ranger book for Rocky Mountain National Park. Throughout the year, Rocky Mountain Conservancy - Field Institute offers a variety of family friendly programming in Rocky Mountain National Park ranging from geo-caching, to animal tracking to fly-fishing and stream ecology. Our Conservation Corps work with the USDA Forest Service and National Park Service learning about natural resource careers, participating in educational field classes, and volunteering on conservation projects throughout the area. The program lasts for eleven weeks during the summer season and all high school graduates are eligible to participate. Come learn about the Conservation Corps' work and find out how to get involved. We are bringing our Mobile Ocean Inspiration Center. We will have video feeds from our underwater webcams, an ocean acidification demonstration, interactive maps on watersheds, and more. Look for our trailer at the entrance! Visitors can learn about the benefits of curbside composting and write letters to Longmont City Council. We are a group of zero-waste enthusiasts working with support from Eco-Cycle and Sustainable Revolution Longmont to bring cost-effective zero waste solutions to Longmont. Climate-Smart Kids: Educational materials and projects for teaching youth about climate change and global warming. We are a committee of Sustainable Revolution Longmont dedicated to encouraging Longmont City Government to adopt a Sustainability and Climate Action Plan. Play the Guess the Animals game with clues and pelts from animals that live in Colorado. Spend the summer catching frogs, getting muddy, biking down mountain trails, and exploring Colorado's wild places with the Thorne Nature Experience Summer Camp! Thorne offers fun, hands-on environmental "Camp Experiences" for children aged 3-15 in two stunning locations; Waterton Canyon in Littleton and in Boulder. Kids will have a blast practicing important survival skills, exploring forests and streams, learning about local plants and animals, and getting their hands on tadpoles, crawfish, grasshoppers, and more! Thorne’s mission is to build Earth stewardship by connecting youth to nature through joyful, hands-on, place-based environmental education experiences. Life in our Water. Museum specimens of animals that live in our local waterways. Microscopes (including digital and iPad scopes) to look at microorganisms from a local water sample. Visitors will make refrigerator magnets with images of diatoms - beautiful, microscopic organisms that are biomonitors for water quality. Engage in fun, hands-on, and stimulating science activities; touch and explore real museum objects; enjoy expeditions through museum exhibits and collections; participate in entertaining activities and games; and make creative crafts and take-home projects. Each workshop meets for three hours on Friday mornings at the CU Museum of Natural History on the CU-Boulder Campus. 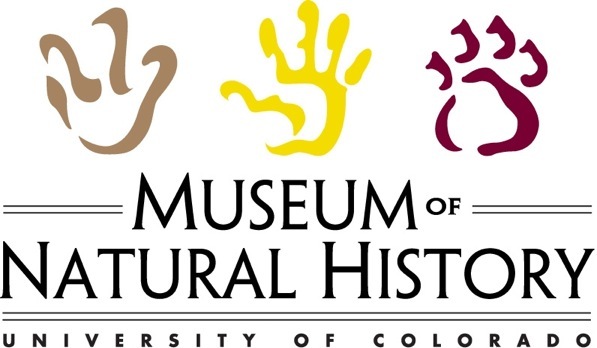 The University of Colorado Museum fosters exploration and appreciation of the natural environment and human cultures through research, teaching, and community outreach. We will host a fun Climate Change Game. Mission: To protect human health and the environment. We will have live birds at our booth, plus we will have bird parts e.g., wings, tails and feet that people can touch. The programs developed and presented by Wild Wings provide a stimulating and interactive learning experience for students of all ages. Our goal is to help support the balance and preservation of wildlife through education. 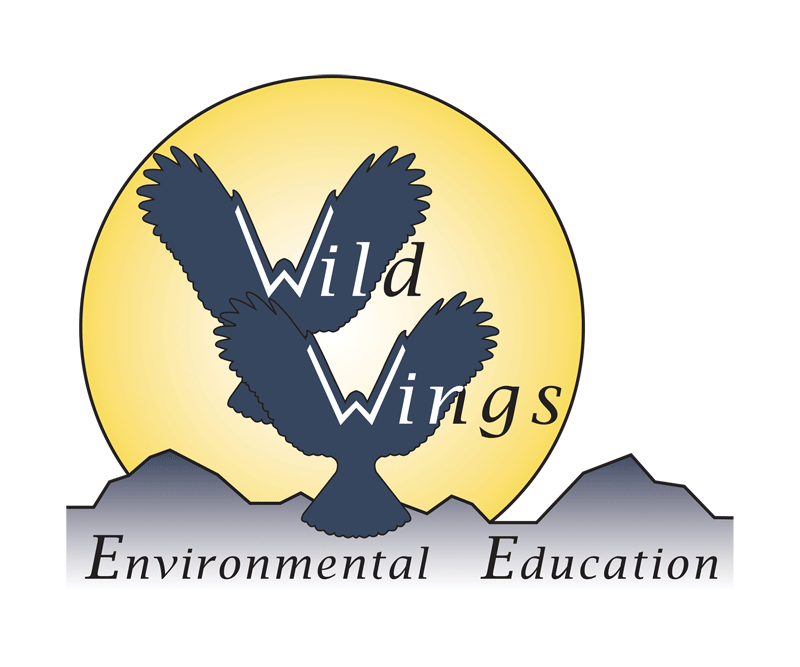 Wild Wings Environmental Education - Where education takes flight! We will set up a Seed Ball Making station. Participants will have the opportunity to make seed balls using a mix of native seeds, soil, clay, and water. The seed balls will then be used to revegetate areas that were disturbed by the flood of 2013. Learn about our upcoming restoration projects, High School Crew Leader Trainings, and other youth opportunities. Wildlands Restoration Volunteers is a non-profit organization that provides an opportunity for people to come together, learn about their natural environment, and take direct action to restore and care for the land. We will provide education about wolves, both wild and captive. We have models (skull replicas, etc.) for learning as well as interactive games, such as "Wolf, Dog or Wolf-Dog?" and a fun facts quiz. We also have activity handouts about wolves with crossword puzzles, word search, mazes and coloring pages. We educate about issues with trying to keep wolves as pets. W.O.L.F. 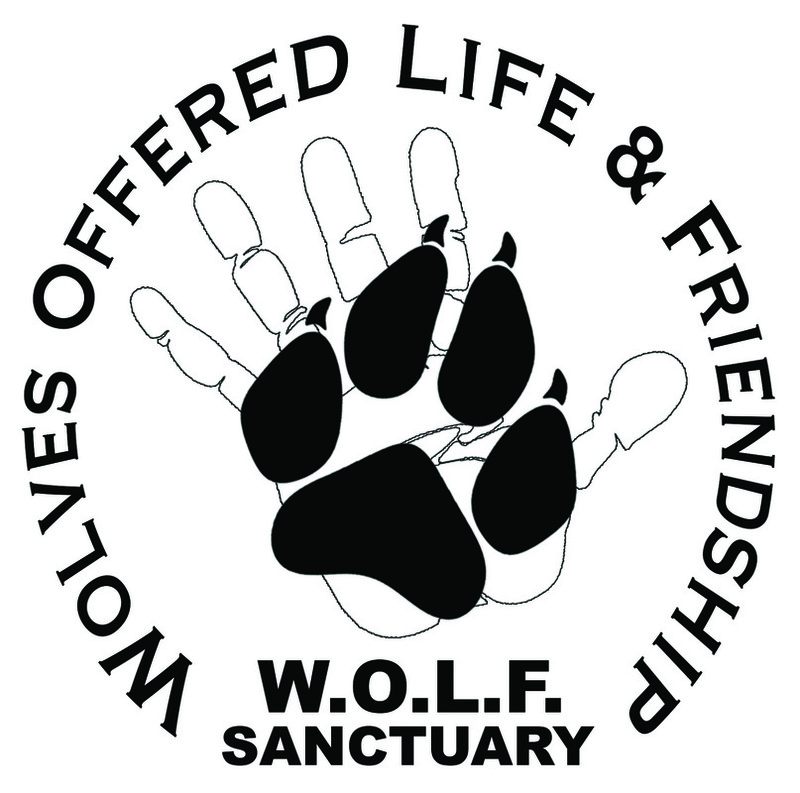 is a 501(c)3 nonprofit dedicated to improving the life of wolves and wolf dogs through rescue, sanctuary and education.